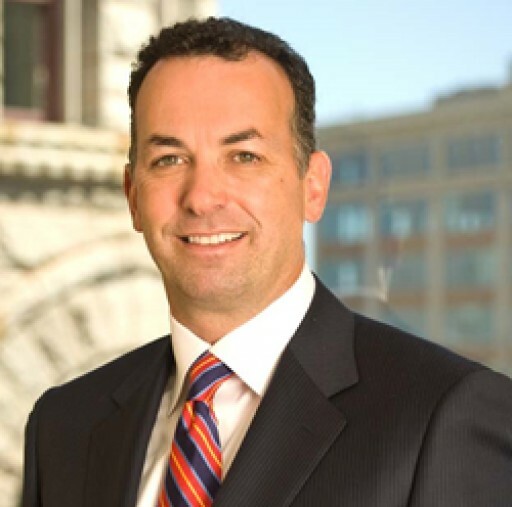 Manion Gaynor & Manning LLP: national litigation firm focused on Products Liability and Complex Tort Defense, and Commercial and Business Litigation in Boston, Los Angeles, Providence, San Francisco and Wilmington. Posted Mar 8, 2019	 Keynote Speaker, Daria Tsvenger, Helps Commemorate International Women's Day To recognize #InternationalWomensDay, the MG+M Women's Forum hosted special guest Daria Tsvenger at the firm's San Francisco office yesterday. Daria is a public speaker, community builder, and brain power advocate, who helps individuals overcome unexpected emotional challenges through understanding how the brain works. Daria's presentation focused on deepening the knowledge of cognitive awareness, managing stress, and harnessing "brain power" to help the women in attendance find happiness and success in their careers. The MG+M Women's Forum would like to thank everyone for making their International Women's Day event a success. 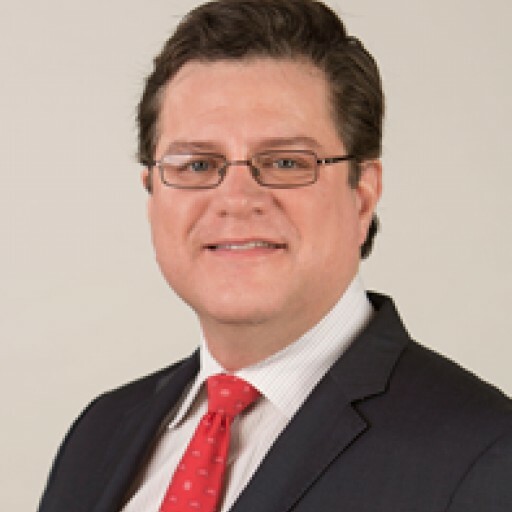 MG+M Welcomes New Partner Raúl J. Chacón Jr.
Manion Gaynor & Manning LLP (MG+M) is pleased to announce that Raúl J. Chacón Jr. has joined the firm's Miami office as a partner. Manion Gaynor & Manning (MG&M) obtained a significant judgment rendered by the Supreme Court of Mississippi on behalf of its clients, the Mississippi Department of Transportation (MDOT) and Mississippi Transportation Commission (MTC). Seasoned attorney to serve as Partner in the firm's Commercial & Business Litigation practice. 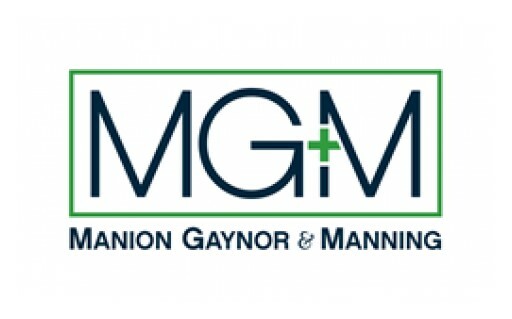 Manion Gaynor & Manning LLP (MG&M) today announced the continued expansion of its national litigation practice with the opening of new offices in New Orleans and Lake Charles, Louisiana, and Hattiesburg, Mississippi. Sign up for email updates from Manion Gaynor & Manning LLP .